You are a vegan or are interested in vegan nutrition? 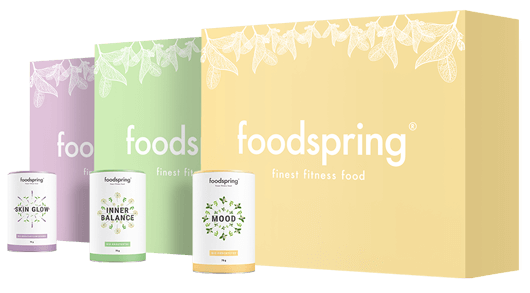 foodspring offers a varied selection of foods, superfoods and supplements. Just what you need. For every one of your goals. Made of premium raw materials. Vegan nutrition is based on plant foods, which means it is also lactose free. When done right, vegan nutrition is very healthy for you. A balanced plant-based diet will give you all of the essential nutrients you need in the right amounts. Vegan recipes are also very delicious and as quick to prepare as any classic recipe. Even if your goal is to build up muscles or to lose weight, there is always the perfect vegan recipe to help you reach your goal. 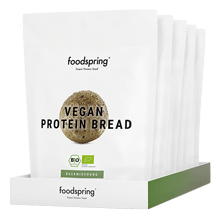 Vegan protein provides you with high quality protein, organic coconut oil and organic peanut butter give an explosion of flavour in your cooking or snacks. Vegan supplements like Omega-3, creatine and L-glutamine all enhance your success before and after your workout. 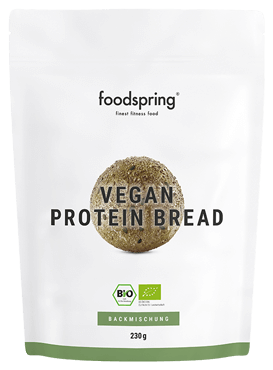 The vegan protein gives you protein boosts from peas, hemp seeds, rice and sunflower seeds, and also hits the mark as a source of BCAA. 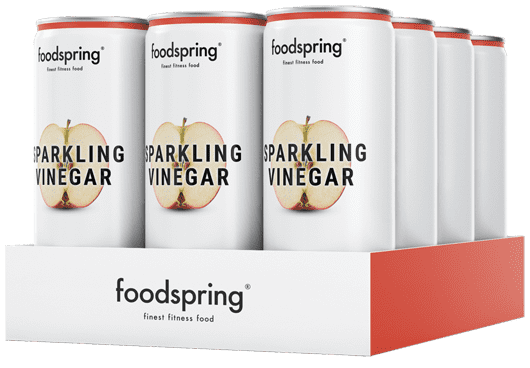 Daily Vitamins give you the very best from fruits and vegetables daily. Our vegan Crunchy Fruits are an absolute highlight for between meals. Dried fruits, crispier and more intense that you have ever experienced. Of course there is no added sugar in our vegan snacks.